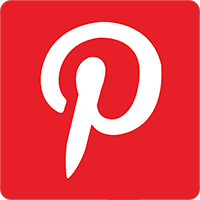 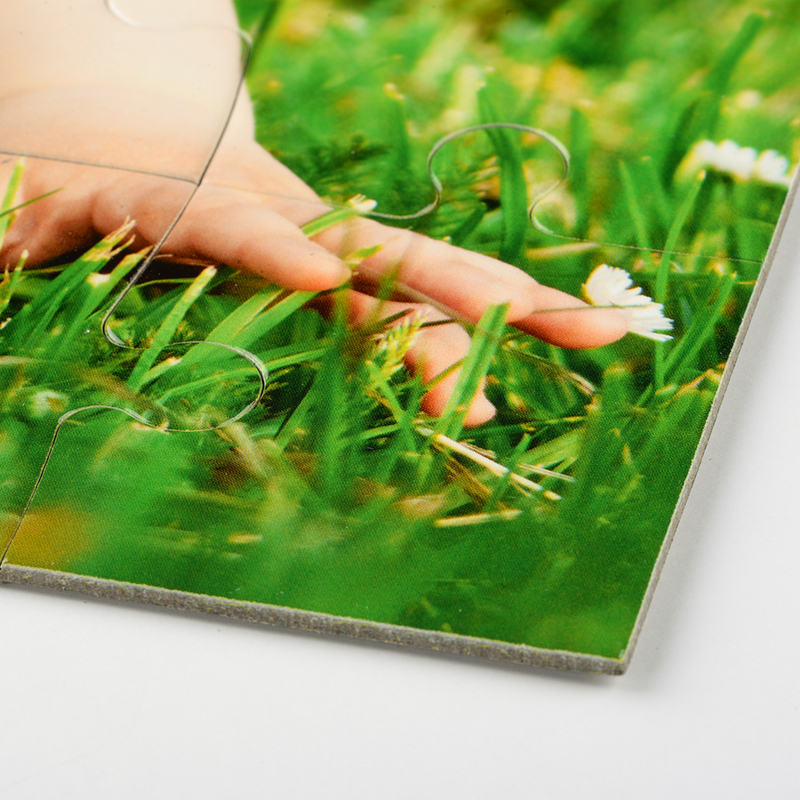 Whatever the occasion or how difficult the kid is to buy for, our personalized puzzles can always fit your specific needs and helps you stand out with your custom message. 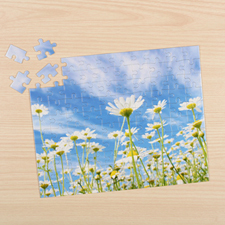 Our personalized puzzles measure 10”x8” includes 100 or 12 larger puzzle pieces, you can easily personalize the puzzles using our online builder to add text such as name of your kids, special date such as birthday date and your custom greeting message, The instant preview feature of the online builder allows you to review and edit your personalization as many times as you like before placing your order. 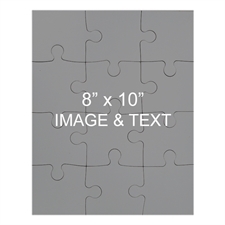 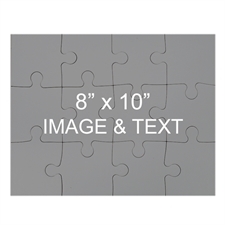 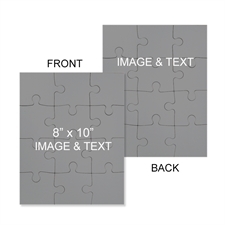 Unassumble puzzle pieces are placed in a matching gift box printed with your design on the lid for presentation or you can select a plain box for surprise gift giving. 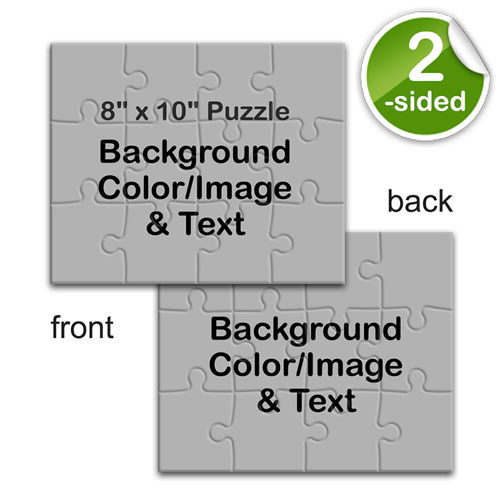 Afforable custom 2-sided printed puzzles work great as special keepsake for family reunion and unique party favors for friends.